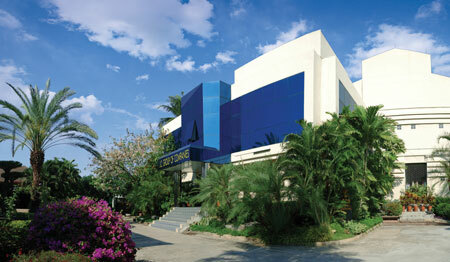 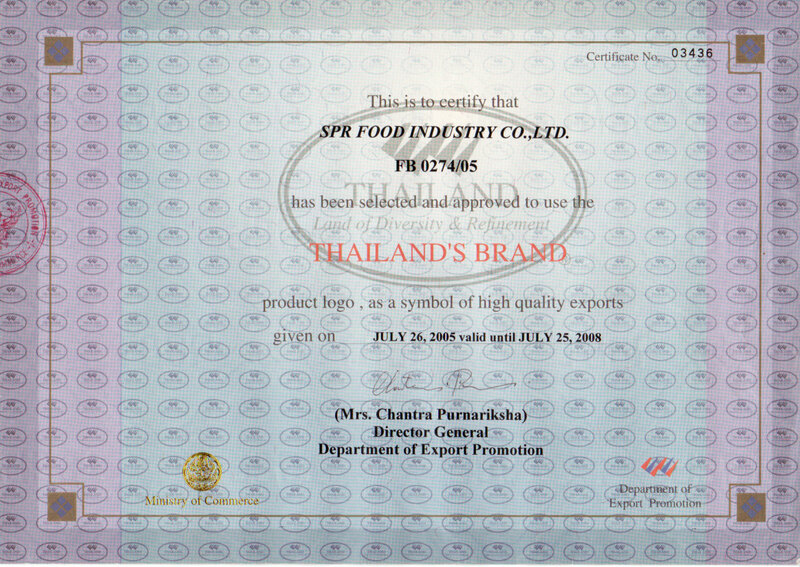 J.C. Group was established in 1953 and has become one of Thailandis leading snack food & confectionery manufacturers. 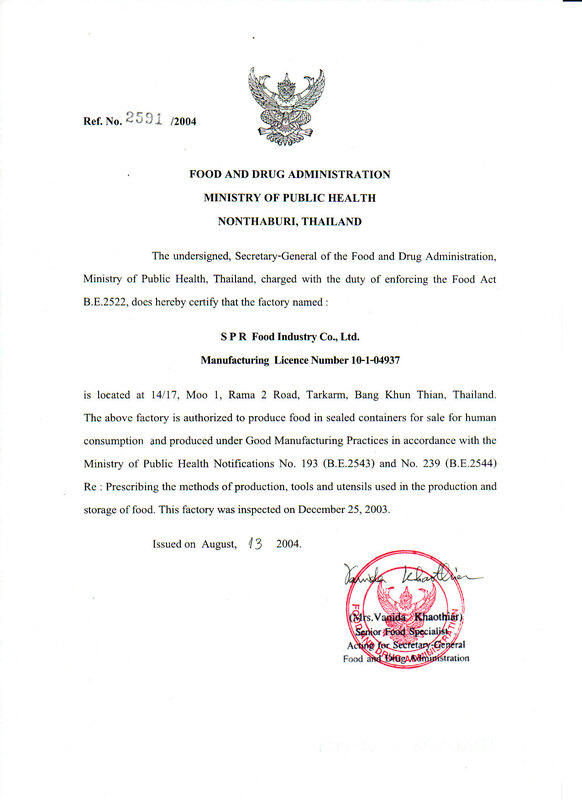 S.P.R. 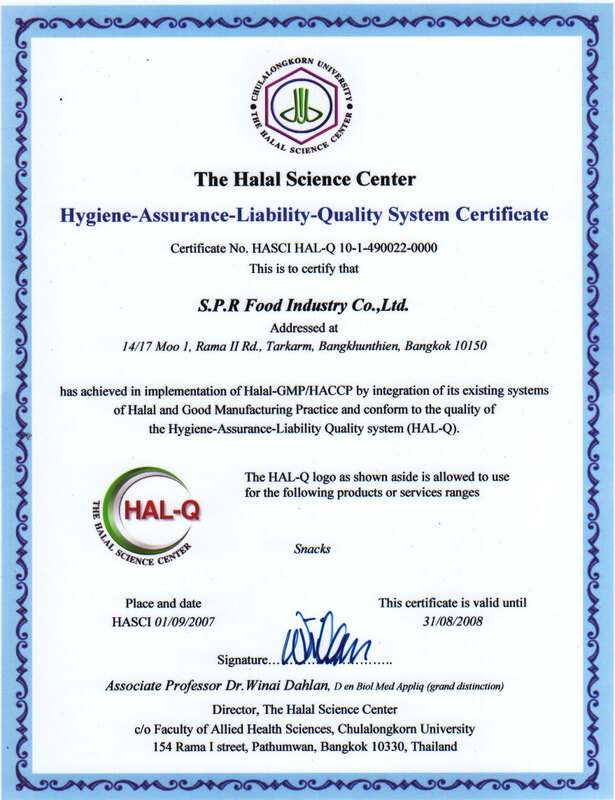 Food Industry Co., Ltd., handling all manufacturing sectors. 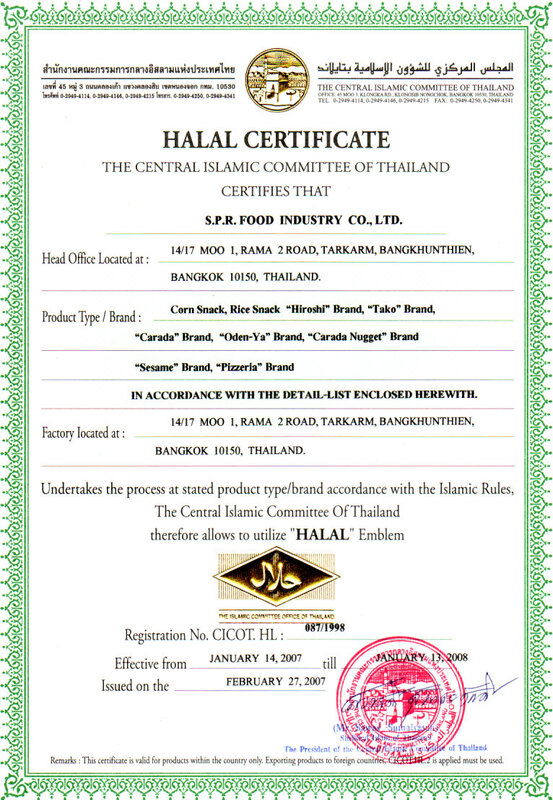 J.C. Interfood Co., Ltd., handling all local & international sales and distribution sectors. 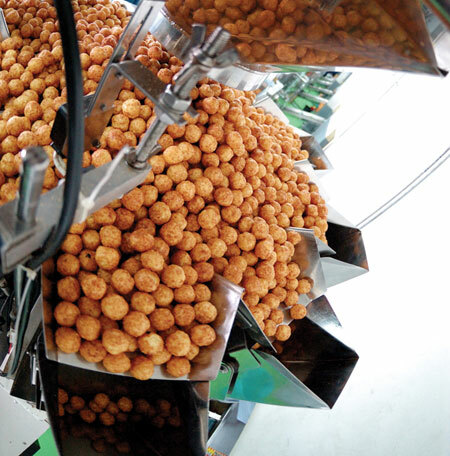 We possess an extensive experience in producing high quality snack foods & confectionery using the most efficient food processing and packing machineries with efficient distribution networks worldwide. 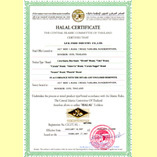 In addition, we welcome all special orders bearing customers' brand name. 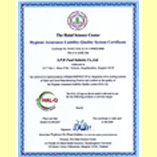 Our immense success is based upon adherence to our long standing philosophy: Commitment to organizational development and to the provision of quality products & services to best satisfy our valued customers around the world. 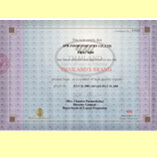 15 RAMA 2 SOI 51 YAEK 1, RAMA 2 ROAD, TARKARM, BANGKHUNTHIEN, BANGKOK 10150 THAILAND.